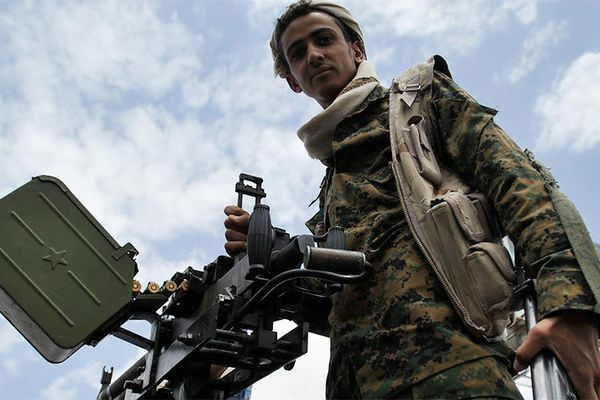 The former President of Yemen Ali Abdullah Saleh has offered Russia to use Yemeni military bases, airfields and ports. In his time in the South of Yemen has stationed military bases of the USSR. Then the government in this middle Eastern country had a socialist government. The possible appearance of Russian troops in this country clearly fit into the strategy of Iran in the middle East.